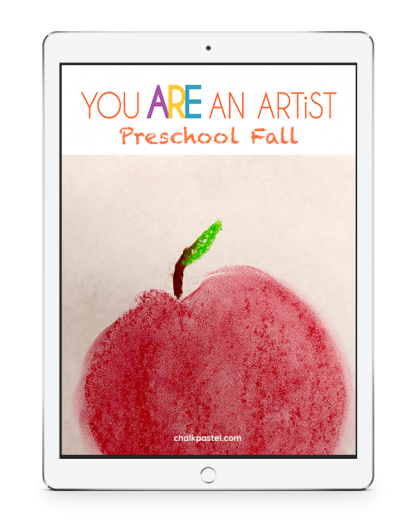 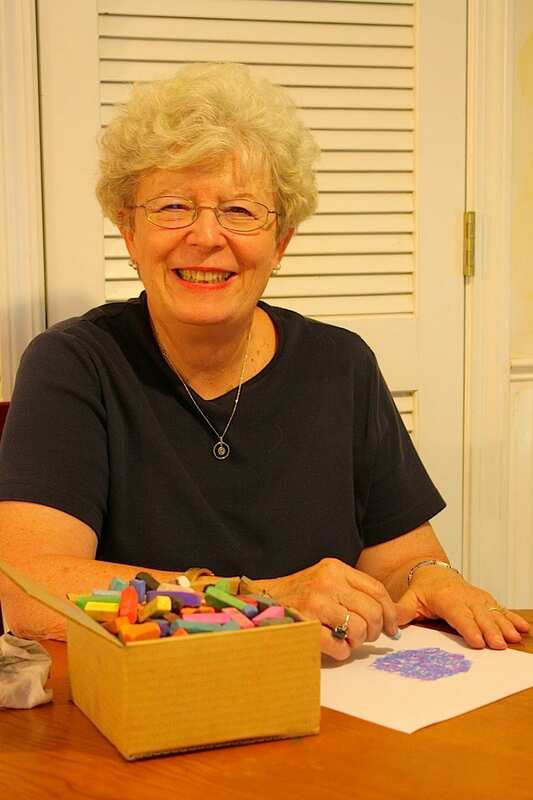 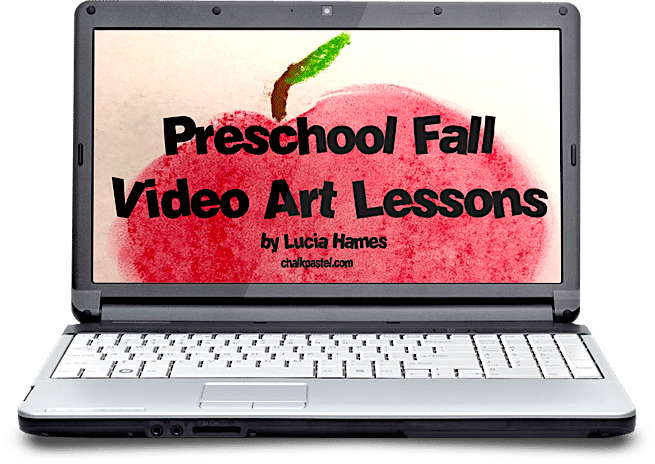 Preschool Fall Video Art Lessons - You ARE an ARTiST! 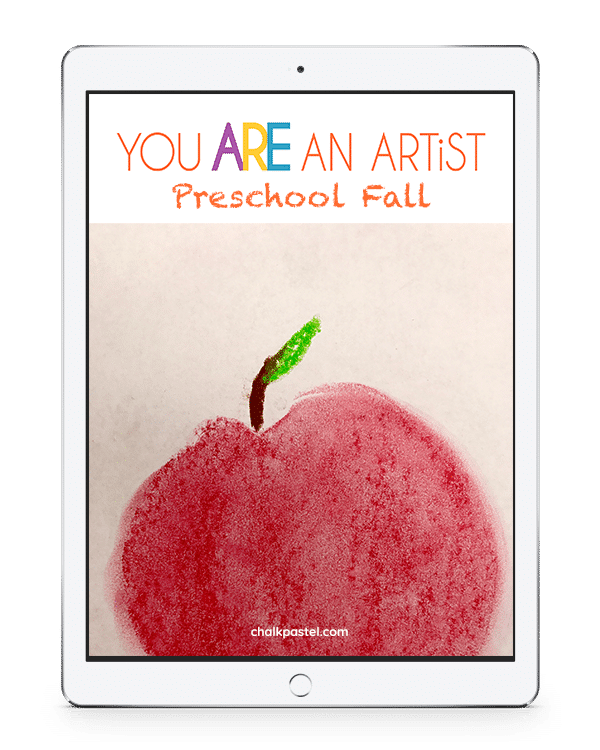 Fun, fall themed art lessons! 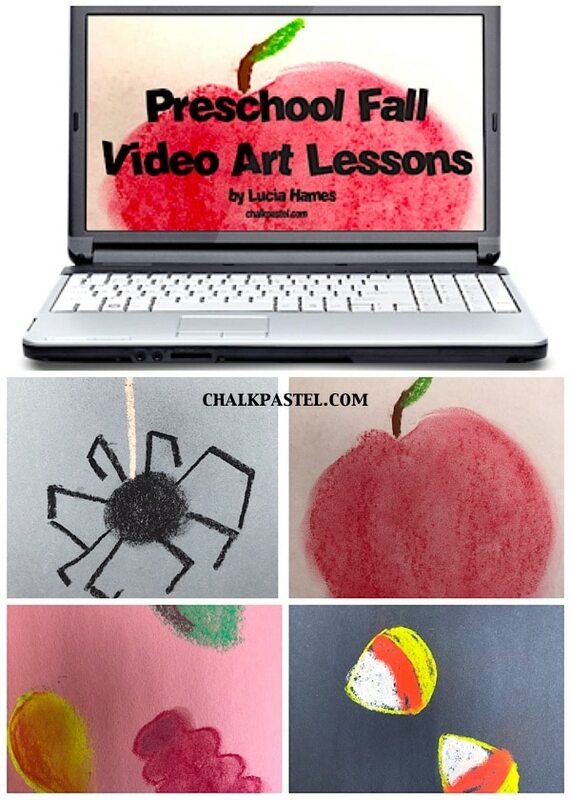 Try a free preschool art lesson and learn how to paint an apple in chalk pastels!